Being an independent developer is not easy. Unlike large studios with seemingly endless finances and tens or hundreds of team members, small indie developers often have to make due with splitting multiple duties and financial resources amongst a very small pool of people. As such, it is important to recognise and support people who are taking the time and effort to create unique and interesting games. This is exactly where Home_Coded comes in. 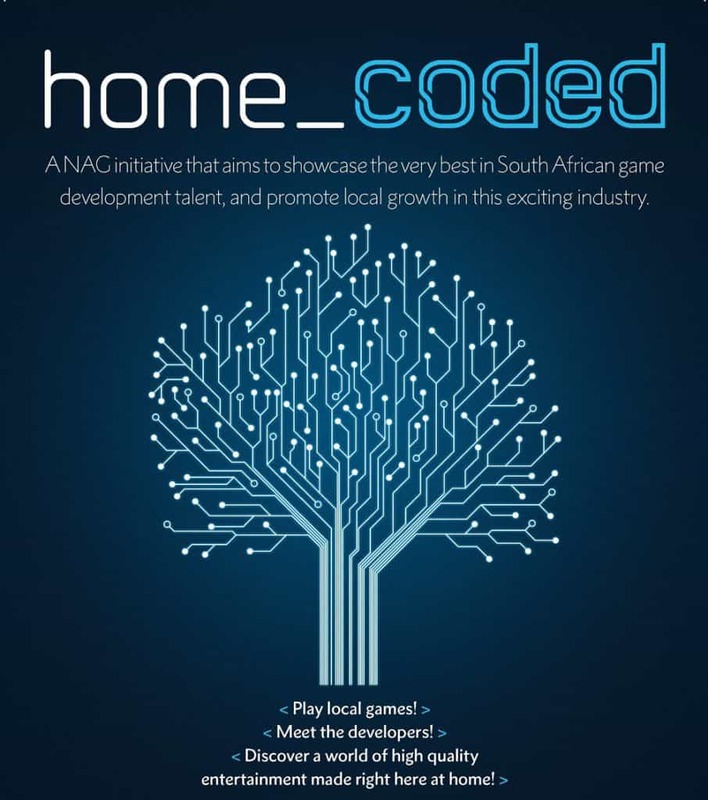 Home_Coded is an initiative that was started by New Age Gaming (NAG) in 2012, with an aim to showcase the very best in South African game development talent. 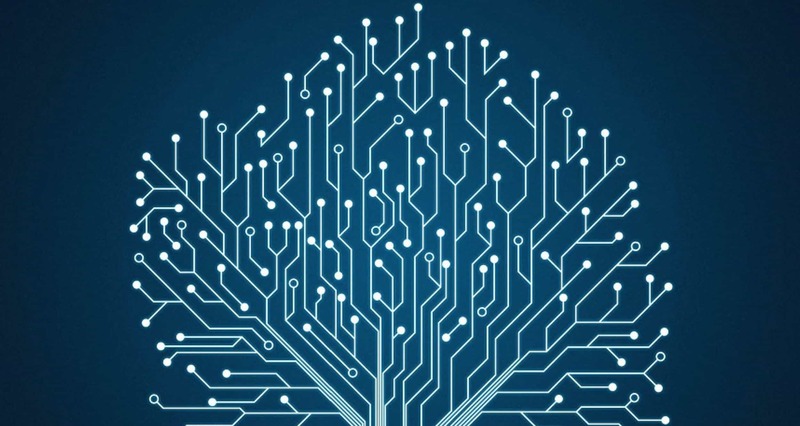 By giving unknown developers a platform, the initiative hopes to promote local growth in the South African gaming industry. Now in its fifth year, the Home_Coded stand at rAge 2017 will feature 10 South African developers, some of which are also giving back to the community. Notable indie developers that will be at the Home_Coded stand include Mattador Starfish, Givit Game Studios, Celestial Games, Organosphere and Robot Wizard. Mattador StarFish will be showcasing their first game, Codex Knights. It is a 3D action-RPG/puzzler designed to encourage and promote reading across all ages. Having said that, it is aimed specifically at kids and teenagers. 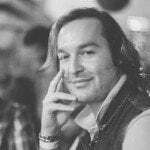 Codex Knights is being designed to immerse gamers in the worlds of fantastical books, where the participants can explore these worlds and interact with the characters and events in the book. One of the first books developed for the game is none other than the South African classic: Jock of the Bushveld. Givit Game Studios is officially launching its first commercial release at rAge 2017. Titled The Adventures of Sam Carlisle: The Hunt for the Lost Treasure, the game focusses on a character with Alzheimer’s, who is unable to distinguish between reality and fiction. The game has been two years in the making, and features the musical talent of Pieter Smal along with the voice of South African actor, Deon Coetzee. The developers will be donating a portion of earnings from the game to a relevant Alzheimer’s charity. Celestial Games have featured at the Home_Coded stand in the past. This year, however, the studio will be partaking in “live game development”. In essence, visitors will be encouraged to participate in an experimental and innovative approach to game jamming. As such, the audience can take part in the coding process through social platforms by means of an active hashtag, as well as through a suggestion wall whereby visitors can draw, write and scribble ideas. All suggestions will then be taken into consideration for the game being developed. This interactive model facilitates a “living game”, and audiences will be able to track its progress throughout the rAge 2017 weekend. Organosphere will be showcasing their indie game which goes by the same name: Organosphere. It tells the story of a scientist who wakes up to a reality he/she does not understand. To make sense of the world, you must venture into the heart of Johazardousburg and its lush environments to discover the meaning of all existence as we know it. An interesting premise, to say the least. Robot Wizard recently had a successful trip to Gamescom in Germany, and now the time has arrived for local fans to finally get their hands on Jengo – a title I am most excited for! For the first time on African soil, a demo of Jengo’s will be playable at the Home_Coded stand at rAge. In addition to being allowed to play the game, it also gives the audience the opportunity to share their thoughts on the game with the developers. As if playing the game was not good enough, rAge 2017 visitors will also be able to audition for a chance at becoming the voice of Jeff, the game’s protagonist (#FindingJeff). I, for one, will totally be doing this. AS Game Development College will be showcasing some of their students’ work, as well as demonstrating virtual reality with a VR system assembled on the stand. WestudioGames will be showcasing and promoting: A Tapp iTT competition, giving away R1000 every day for three days; SAFA, an official South African Football Association soccer game; Myt Puzzle, which is a 2D mobile puzzle game; Last Primal, a first-person survival game that will be available or purchase at the expo; the new Westudio comic division will be showcasing its comic books; and lastly, a campaign to “help feed a child” through gaming will also be present. As a gamer, I fully support the Home_Coded initiative; and I am excited to see and play the games that local South African talent have to offer.